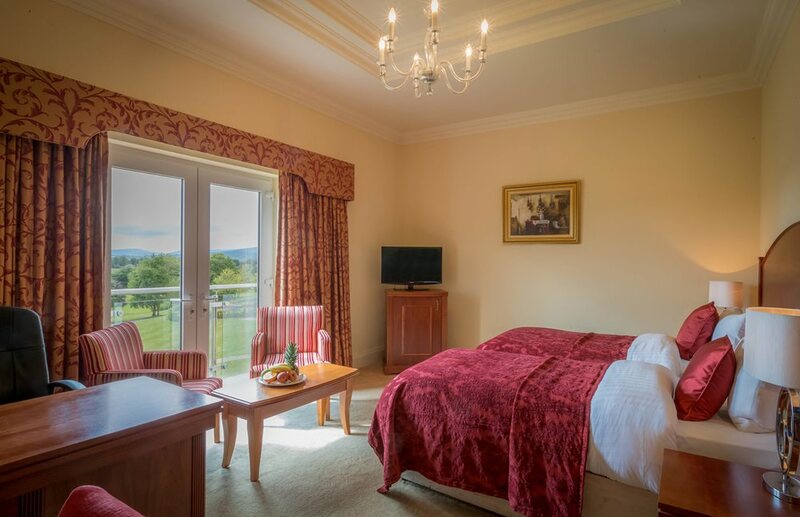 Located in a serene setting, the Slieve Russell is a place to relax and unwind while enjoying the many activities on offer. 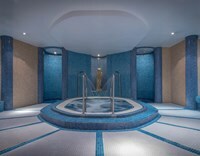 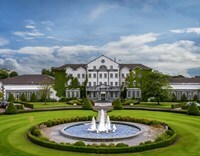 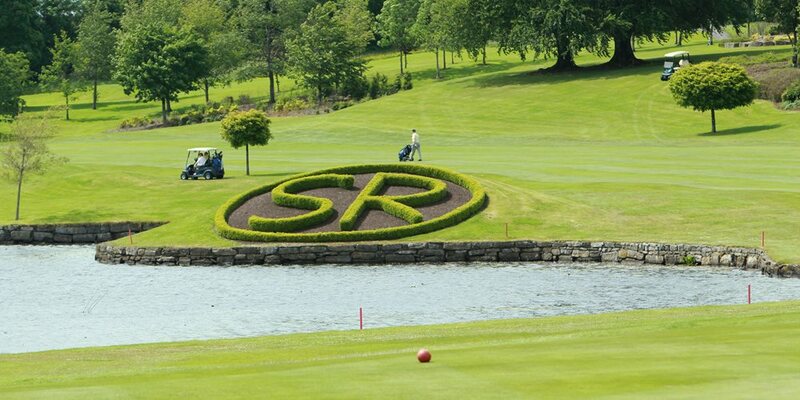 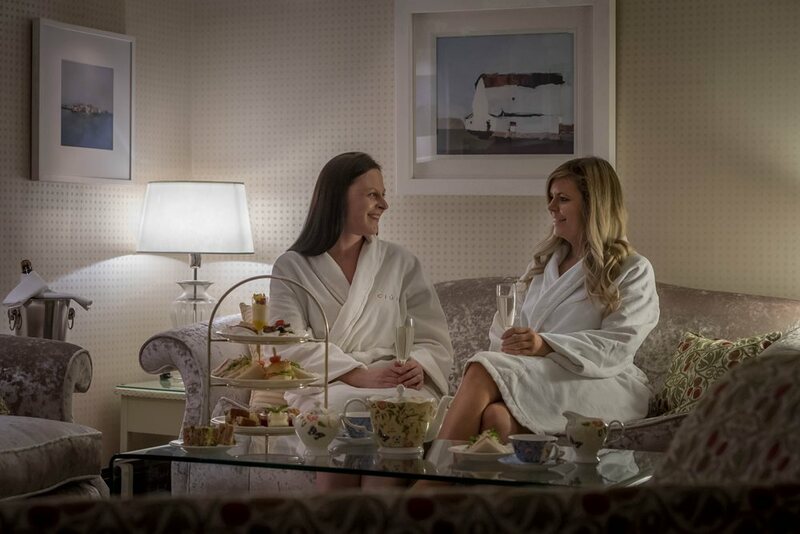 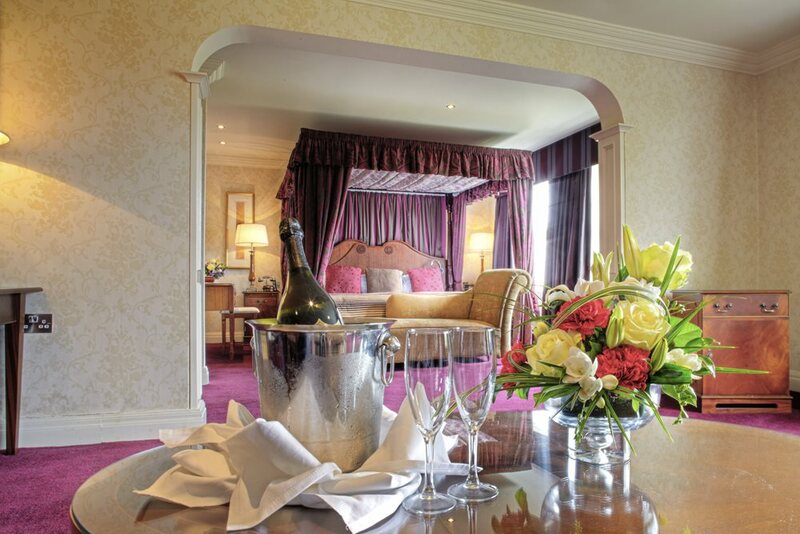 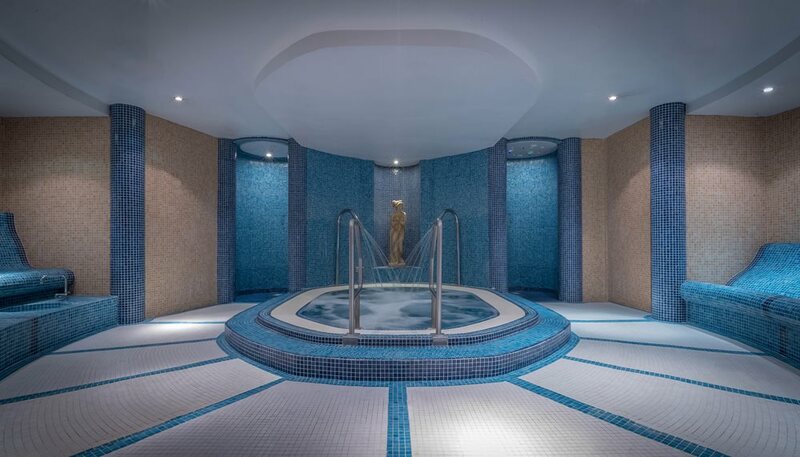 Set in 300 acres, including 50 acres of lakes, the Slieve Russell Hotel Golf & Country Club, with Ciúin Spa & Wellness Centre, offers guests a unique experience in relaxation and leisure. 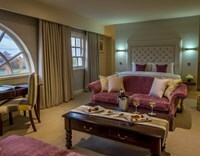 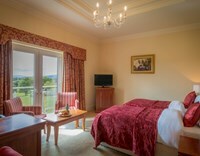 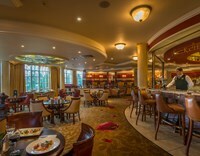 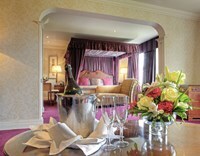 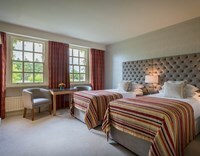 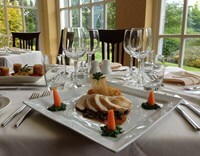 Choose this 4-star hotel and avail of all that is on offer – tennis, games rooms, golf lessons. 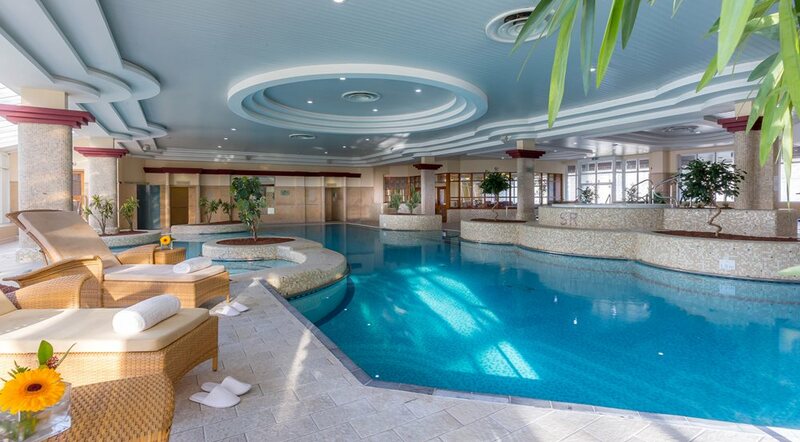 You won't be bored! 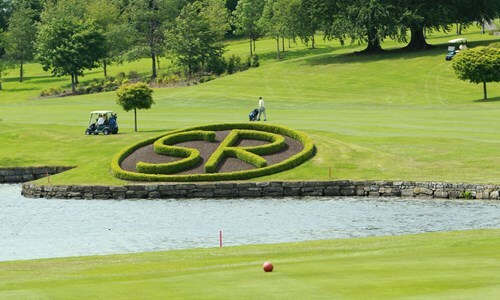 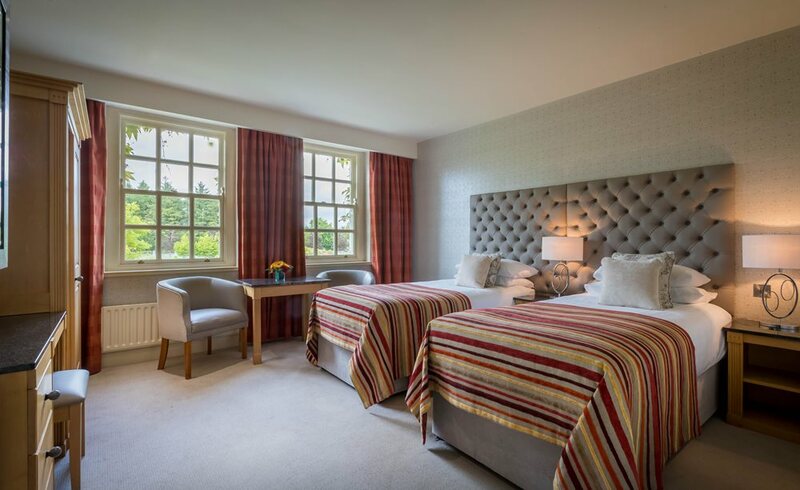 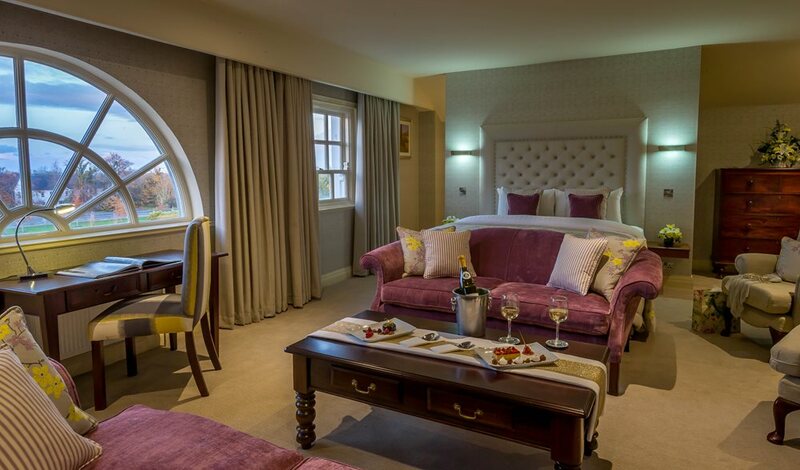 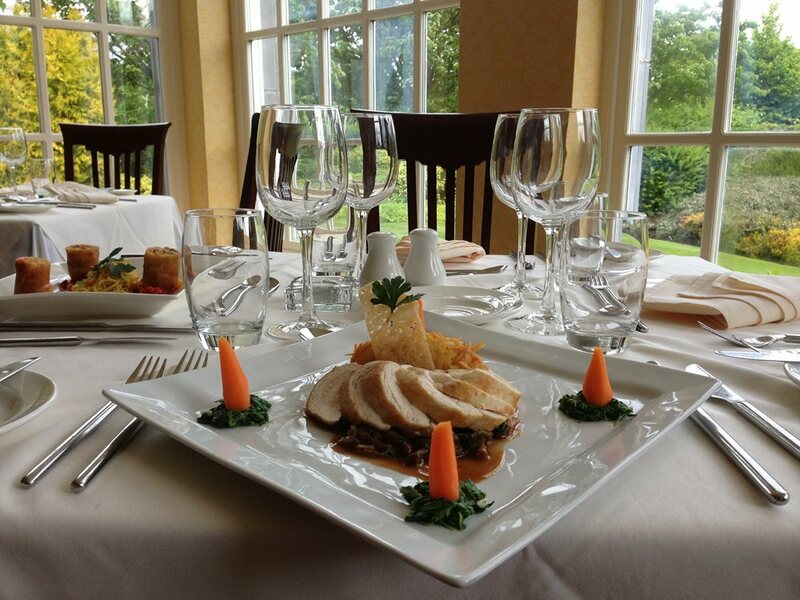 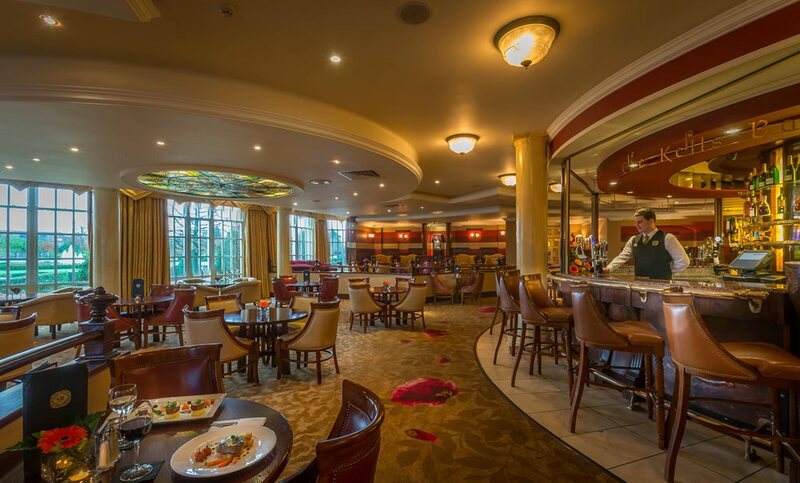 Located just 90 minutes from Dublin, the Slieve Russell Hotel Golf & Country Club in Ballyconnell, Co Cavan, is a haven of comfort and relaxation - a place to which you will wish to return again and again. 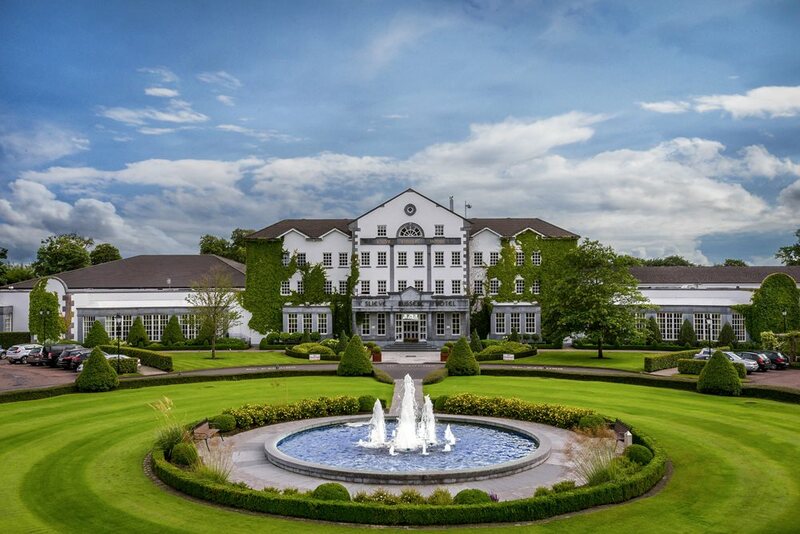 If you're looking for a 4-star hotel in Ireland with a lot to offer, then look no further: with great spa hotels deals, a golf club and family-friendly deals, there is something for everyone.